Since the Wii Virtual Console was long ago discontinued, and for whatever reason saw the removal of several Nintendo favorites over its coarse (all Donkey Kong Countries, due to them not being properties of Nintendo anymore; and all Commodore 64 titles). So this list will now be dedicated to the Virtual Console of the future: now on both the Wii U and 3DS. I will start off. Oh, and put years because if this article becomes just as widespread as the last one, then people will want to know the year too if someone happens to read this in 2017 and is confused. And I imagine Mario Kart: Super Circuit for the Game Boy Advance will follow at some point if they released this, as they always have (Super Metroid and Metroid Fusion, Pac-Man and Pac-Man Collection, etc). 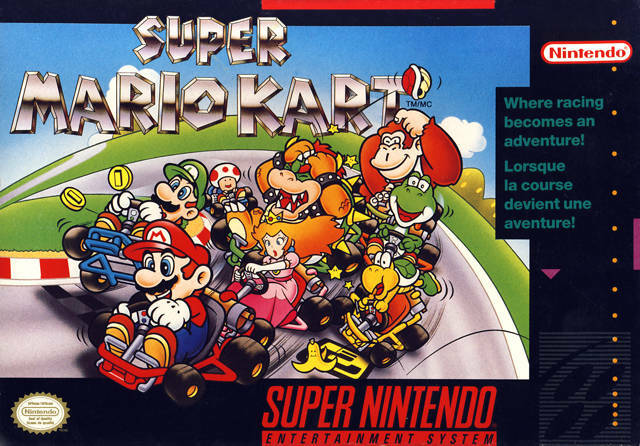 And since Super Mario Kart came out unexpectedly and is not listed in the Super Nintendo section of Virtual Console, this might be a limited release (for some reason) as it was even on the front page of the eShop to urge you to buy it, so I suggest you do so at once and not miss an opportunity to play this gem in HD with friends, in case this is limited. This game never saw an American release before, so the 3DS is the first to have it, actually. Just like how Super Mario Bros: The Lost Levels did not see an American release until the Wii Virtual Console had it on May 1, 2007. Pretty cool, eh? And this same title is planned for an American Wii U Virtual Console release soon, as it did get put in the Japanese Wii U Virtual Console last week. If it is on the 3DS Virtual Console, it will surely be on the Wii U one soon enough, here in North America. I've been keeping this thread alive... but I've been doing it on RetroDaze. I might also post on this thread as well if the interest is there. Also, what about the 3DS Virtual Console? You're not going to include that. This week's 3DS release is especially good as we have the Japanese only Famicom Disc System title, The Mysterious Murasame Castle. I don't know, I feel like it has such a big library that it should have its own thread. But, since the games included are only like two or one each week, sometimes none, I guess it wouldn't hurt to throw it in. I'll take a quick check to see if any did get put on and then I'll put it up here. Unfortunately, nothing for the 3DS. 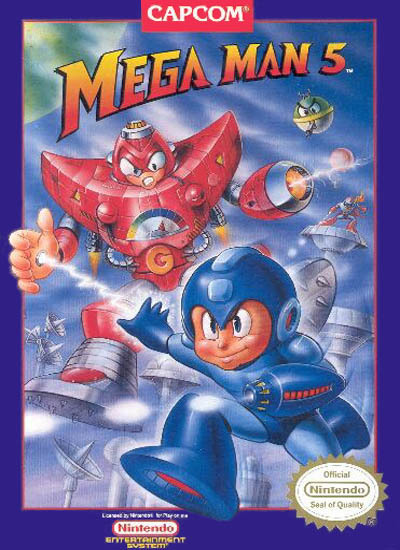 So, as of today, all Mega Man games for the NES are now officially available on the Wii U. Though all the games after the first are basically DLC since they contain little to no difference in gameplay and simply add on more powerups and challenges for Mega Man, with sprites and overall style remaining the same. So I recommend if you want one of these games, to get the most recent one that just hit the e-Shop since it is the most recent and most likely has the tightest controls and best gameplay out of the whole NES Trilogy. If you want more bosses and powers to fight, feel free to get the rest of them. However, I recommend an emulator on your computer if you want to play them as they will become abandoned within a week or two after purchase and then you'd have just wasted your money. Feel free to buy your favorite out of the NES Trilogy, the one you will wind up playing again and again, and the rest just leave on your computer. The 3DS e-Shop once again bears no new Virtual Console releases. So, as of today, all Mega Man games for the NES are now officially available on the Wii U. Though all the games after the first are basically DLC since they contain little to no difference in gameplay and simply add on more powerups and challenges for Mega Man, with sprites and overall style remaining the same. I kind of get what you're saying, but speaking as someone who played these games as they were originally released we absolutely did not see it that way at the time. I would say, get 2 and 3 for sure. 1 was naturally less developed. It is also very hard. People who did not like the difficulty of 9 and 10 would not like 1. 4, 5, and 6 are pretty hit and miss, with some good things and some not. Too many lame bosses like Yamato Man where it's pretty clear they were running out of ideas. Worse than that though, is lame weapons. How many spinning shields does a series really need? So, we have a good game and a terrible game. 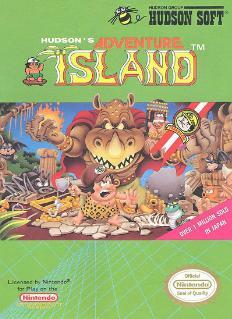 If there is one game I strongly would NOT recommend playing, it's Donkey Kong Jr. Math. 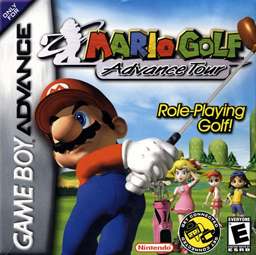 That game is hands down, one of the worst games from Nintendo, if not the worst. Well... actually, Radar Scope is even worse, but DKJrMath is up there as one of the worst games. Also, this week, we have a few discounts from Capcom. A lot of them are eShop titles for the Wii U and 3DS, but there's a few discounts for SNES games on Wii U. Street Fighter II: The World Warrior, Street Fighter II Turbo: Hyper Fighting, Super Street Fighter II: The New Challengers, and Street Fighter Alpha 2. All of which are originally $7.99, are discounted at $4.99. Those who are looking to get in on the deal... well... the sale ends September 4. Hey, haha thread activity! Thanks for the weekly update, random user! But, you left out the game's original release dates...think if its not too much trouble, you could edit them in there? The North American ones, that is. EDIT (9/6/2013): Since blueluigi22 failed to acknowledge my reply, I will redo the August 28, 2014 lineup. Nothing new on the 3DS, which is also what blueluigi22 forgot to mention. This week brings a rather unusual entries in the Virtual Console store. But, here is the September 4, 2014 lineup of Virtual Console releases. Hey, haha thread activity! Thanks for the weekly update, random user! Random user??? blueluigi22 was doing this gig 3 and 4 years ago my friend (under the username blueluigi). Far from a random user, and he's still doing this gig elsewhere. Heh... 3-4 years was really when the original thread started dying. To me, it was more like about 5-6 years since the original thead started. I was a very avid poster from the original Virtual Console Thursdays thread, and I've been continuing the weekly updates on RetroDaze. I stuck with that site because Retrojunk is pretty much dying and there just felt like less of the need to post on here. And NotShane, regarding your earlier comment, I generally don't include the original release dates. The format that I posted on here is what I basically use. I've been doing that since the original thread, and I still keep it that way. ...what are you talking about? The Wii U Virtual Console actually did have a few things for the week of September 11, 2014. Mega Man 7 was actually released earlier today (Friday) during the Nintendo Treehouse livestream on Twitch. It started when Audrey Drake was playing the game, and they released it on the Wii U Virtual Console afterwards. Whenever I see this, it makes me further glad Audrey left her job at IGN and moved to working at Nintendo... because she really does know her gaming info. Super Smashing Sale continues with Link, Sheik, Toon Link, and Zelda. Wii U Virtual Console deals include The Legend of Zelda: A Link to the Past and the Minish Cap, both of which are normally $7.99, is now discounted at $4.99. The 3DS Virtual Console has The Legend of Zelda: Oracle of Seasons and Ages discounted at $3.99, both of which, are normally $5.99. Captain Falcon has F-zero, which is normally $7.99, is discounted at $5.99. Mega Man has Mega Man 1 and 2 discounted for the 3DS Virtual Console. Both of which are normally $4.99, are discounted at $3.49. 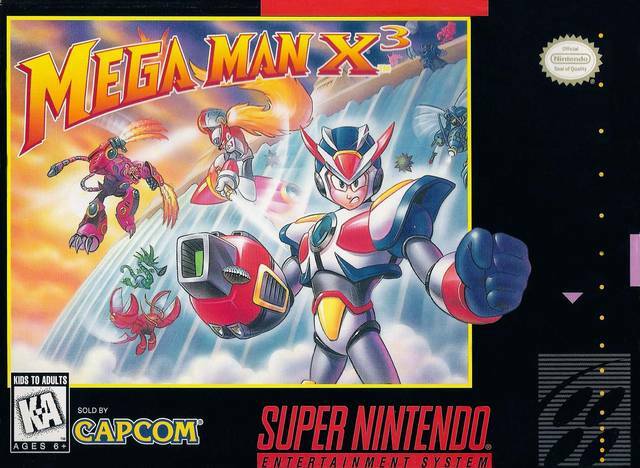 The Wii U Virtual Console has Mega Man X1 and X2 discounted... both that are normally $7.99, is now $4.99 for this week. Pit and Palutena has Kid Icarus for the Wii U Virtual Console. which is normally $4.99, is discounted at $3.49. In all seriousness though, the original thread had little activity and having a new one with the same concept seems redundant. Will this thread last as the other one? Only time will tell. But due to the low attendance, I'll say no. Yeah... I highly doubt it. Really, I don't see why this needed a new thread. Why not post in the original thread? Sure, it probably wouldn't have as much activity as before, but it is stickied. And NotShane, Nintendo updates their eShop later in the morning, but they sometimes are a little slow at that. It's best to wait a little later in the day to see that the eShop has been updated. Normally, I don't approve of bumping old RJ threads, but this one is an exception. As long as it's stickied, why not post in it? The 3DS does not have any new releases. Now, if you ask me, they should have went on ahead and released Castlevania: Rondo of Blood instead of this. Unfortunately, the TurboGrafx is not a Virtual Console choice on the Wii U's eShop, alongside a lot of other consoles that should be. My personal recommendation is to go on Wii Mode and buy Rondo of Blood on the Wii Shop Channel well you still can, for it will soon be removed since the Wii has been shutting down a lot of services recently. It features greatly composed music on a CD, smoother gameplay, as well as being tighter; and will not make you rip your hair out. 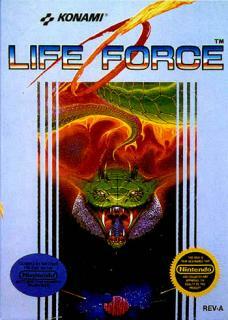 However, the SNES version is not all that bad. But, if you play Rondo of Blood first it will definitely look far more inferior in comparison gameplay wise. It also features well-animated cutscenes (no English subtitles unfortunately, but getting a port alone is highly impressive on its own anyway) as well as an additional playable character, Maria Renard, whom takes away all difficulties one once had with Richter, and she's cute to boot in both the gameplay and cutscenes. Well, anyway, sorry about that overly long opinion on the game, but just wanted to give you a heads up on what you're paying for so you don't regret it. SNES version has good music still, and does not look bad don't get me wrong, but the gameplay is why you're buying it you can easily just look up the music on YouTube as well as see the visuals. And laugh at the people failing to control Richter. Anyway, back to the list. Unfortunately, nothing on the 3DS again. Feels a little abandoned, huh? 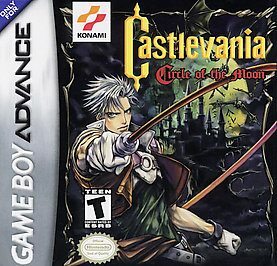 This is the last Castlevania title under the original series' logo, and marks an end of an era. So now all retro titles are officially available on the Wii U Virtual Console for purchase. The 3DS Virtual Console store is again looking mighty grim, and bears no new witnesses once more.